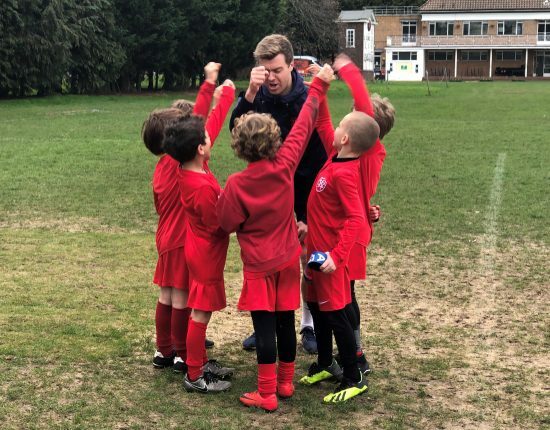 On Friday 22nd March Mr Owen and the dragons took part in the Finton House football Tournament. They started their group losing the first match 2 – 0 but things only got better. 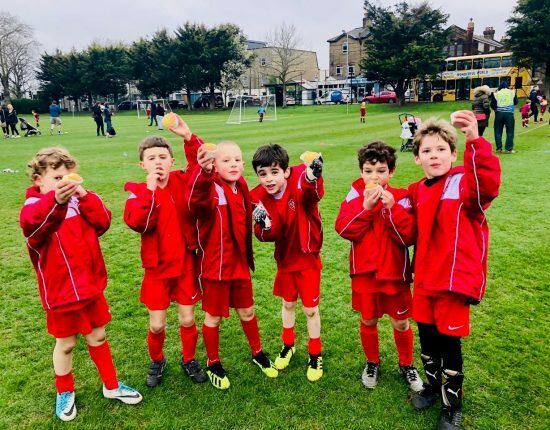 The second match they drew 0 – 0 and the final game they won 1 – 0, with captain fantastic Zach scoring the goal and Noah saving the team from a draw with a magnificent diving save. The team finished the group joint second on points but came third on goals scored. This meant that the boys would play one final match in a third place play off, so the fun continued. This match would be the last no matter what the result was, so there was only one thing to do – win! The dragons drew the game 0 – 0, thanks to some brilliant defending from Max. This meant a penalty shoot-out. With Noah the cat in goal Wetherby Kensington knew they had a good chance to win. Zach stepped up first and rocketed his penalty into the net, great power and great placement, then Carter stayed calm and composed to pass his into the bottom corner. At this point it was 2 – 2. Noah made himself a giant to intimidate the opponent and they shot wide of the goal! Noah had it covered anyway as he dived correctly. Up steps Leonardo, if he scores Kensington win. Leonardo went with the power approach and hit the ball as hard as he could nearly breaking the roof of the net. Leonardo and the rest of the team win. A very exciting finish to a day full of hard work and some well-deserved cupcakes (Thanks Mr Abela). Well done Zach, Carter, Noah, Kaplan, Max and Leonardo who represented the school proudly. On Tuesday 26th March the rescheduled and final match of the term against Falkner house took place in Holland Park. The Pumas took part in a very close match only losing by one try. A hard match but the boys had great fun. Roman scored one try and man of the match Adrien P scored the other 3. The Wallabies had a very tough match losing 11 tries to 2. Pierre continued his scoring streak grabbing 1 try and Man of the Match Victor, who never stopped running for his team scored the other. The Springboks were the team of the day winning their match 13 tries to 7. Ayden and Noah both scored tries, Kiaan and Sasha scored two each and speed machine Alexandros scored 3 tries. The other 4 tries were all scored by Arthur G, who has now scored 9 tries in two matches. Wetherby Kensington’s top try scorer this season. A great result for a team who most definitely deserved the win. The All Blacks and Dragons had tough tests playing against opponents who were both year 2 and year 3. The All Blacks lost narrowly by 2 tries. Man of the match Leo scored 4 tries and was amazing all over the pitch. Sebastian, Phillip and Andrey all scored 2 tries each. Ari and Evo were both terrific taggers throughout the match. A very good performance against a tough opposition. The Dragons lost their match 11 tries to 9. An impressive effort, showcasing a very high standard of rugby. Kaplan, Carter and Max all scored a single try each. Leonardo, Zach and Robbie all scored 2 tries to make up the total. Well done to all involved in fixtures over the Spring term. Cricket season up next!